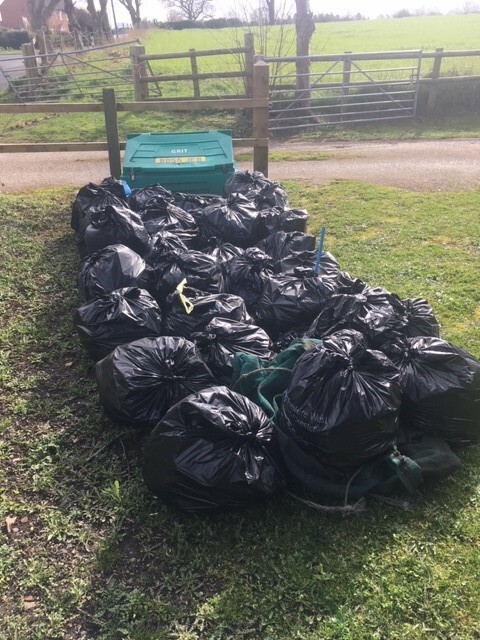 A total of 36 sacks of litter were collected in 2 hours! 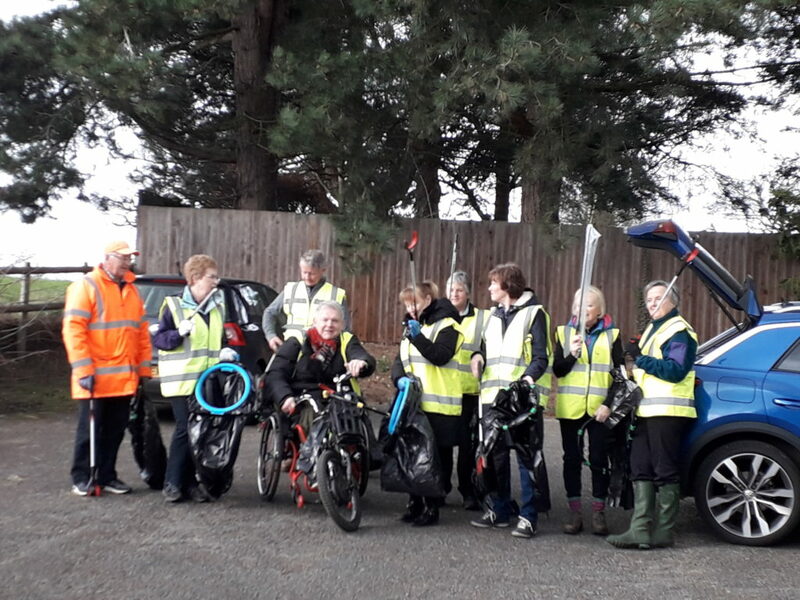 The Parish Council would like to say a HUGE THANK YOU to the 17 volunteers, including our ward councillor Eveleigh Moore Dutton, who turned out on Saturday to litter pick around the parish of Little Budworth. 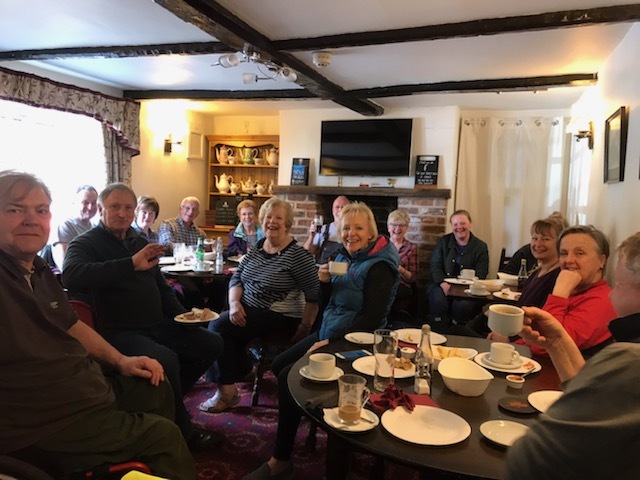 Special thanks goes to Jenny Marshall for organising the litter pick as part of the National Great British Spring Clean running from 22nd March until 23rd April 2019. Some of the volunteers before the picking began! ← As part of the Great British Spring Clean the Parish Council has organised a litter pick TOMORROW 10am-12 o’clock. All welcome!